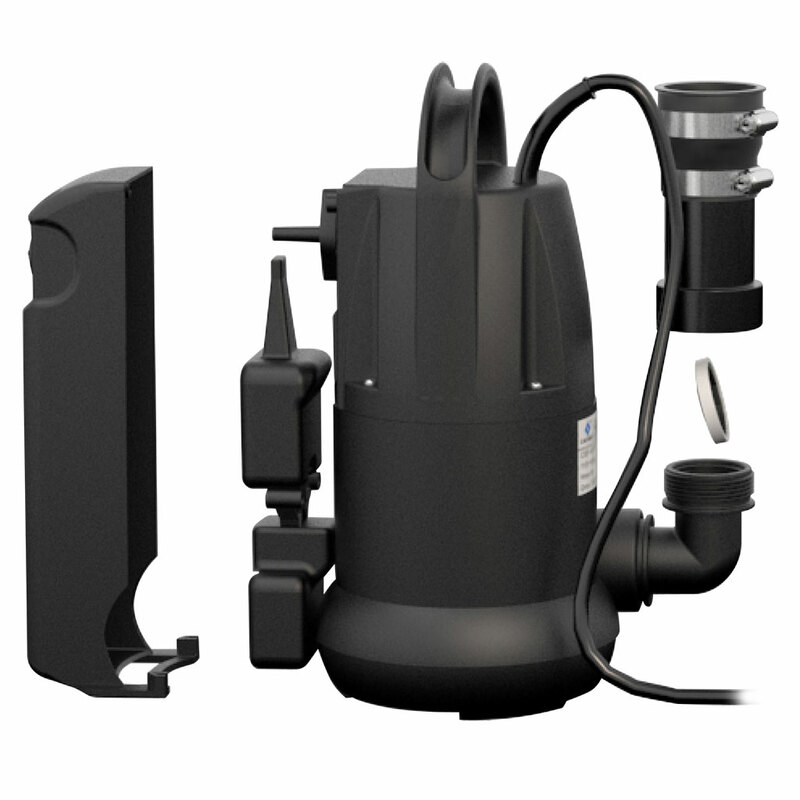 Working closely with property preservation contractors, we've designed the new Contractor’s 1/2HP Four-In-One Sump Pump to meet your needs for quick, efficient installation and worry-free operation. 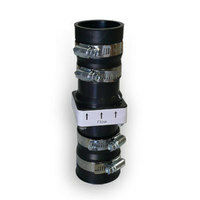 Ideal for dirty water installation - and especially in tight sump crocks. 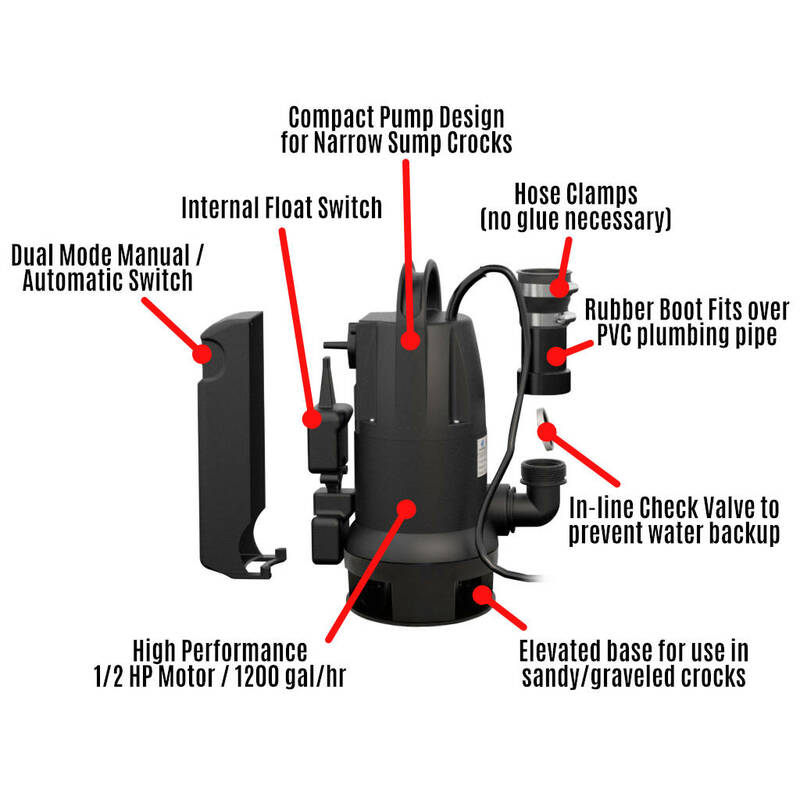 No more extra trips to the hardware store, the check valve and rubber boot with hose clamps are INCLUDED. 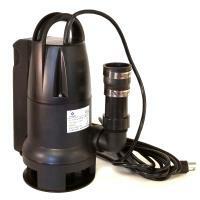 Stock up - the Four-In-One sump pump is a tremendous value. Ok as secondary pump, but the 1/2 hp takes much longer to drain sump hole than my primary 1/2hp pump.